Spring has sprung, and besides baseball and some deep Marie Kondo style cleaning at home, this means that the film festival world is heating back up. We’ve already had some great U.S. festival moments at Sundance and SXSW, and some international highlights at Berlin and Locarno. But we still believe that the best in short cinema is yet to come. Here are the major short film festivals coming up between April and June, and why you should either attend or keep an eye out for what’s screening. Technically this fest has already started, but we couldn’t go without mentioning one of the most surprising big names in short film competition. Why This Fest: You may not think a film festival in Cleveland would feature much outside its own city limits but in reality it’s a heartland event with a global focus. Just see this year’s promotional trailer to see the worldwide focus at the center of its mission. Now in its 43rd year, Cleveland Intl. is only getting stronger, with over 100 films screened at three unique theatrical locations. This is a particularly strong U.S. based film festival for short filmmakers. Since 2010, two shorts that played in Cleveland went on to be Oscar-nominated in the Animation category. Cleveland Intl. also puts its money where its mouth is, offering an If/Then Shorts Pitch competition. The winning pitch for a short documentary will receive up to $25,000 in project funding and have the chance to pitch again at Tribeca, arguably one of the most important fests for short docs. What Films: Though some films have already started playing, there are plenty of great options to choose from. We are intrigued by Canadian documentary series Anthropocene, a two-part VR experience that takes you into the heart of perilous environmental and social situations in Africa. One of the immersive experiences take place in the largest landfill in Africa, while the other captures the largest ivory burn ever, an act of protest against the world of poaching and illegal trade. Since animation is a staple here, we also recommend My Grandfather’s Memory Book, a Pixar-style story of a life using a traditional hand-drawn style. In the mood for a web series? Try My Brother Jack: The Inheritance, which brings a formalist eye to sensitive subject matter. There is no question that the little Colorado short film festival that could has become one of the best paths to awards glory (including Oscars). 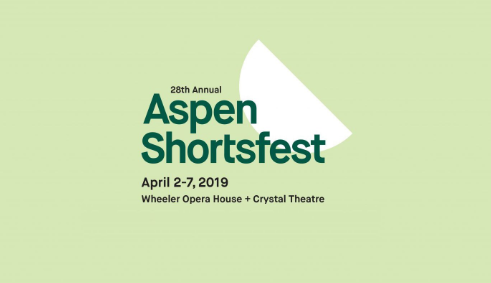 Why This Fest: Now in its 28th annual, Aspen Film is a dedicated group of film lovers who now get over 30,000 people to participate in the festival each year. This Academy-qualifying festival was recently voted one of the top 50 film festival to submit your film by MovieMaker Magazine. Here’s why — since 2010, 9 films accepted by this festival went on to an Oscar nomination. This is a particularly promising place for live-action narrative directors looking to get their short film on the map. This year’s jury and industry guests are stellar as always, with Miranda Bailey (producer of Swiss Army man) and Destin Cretton (director of Short Term 12 and The Glass) among the notables. What Films: Aspen offers up selections from over 100 different artists, but some of the films we’re most looking forward to include two North American premieres. Patison Avenue combines hopes of making it big with real domestic struggles, all under the socio-political themes coursing through modern-day Greece. The director, Thanasis Neofotistos, has previously had worked screened at Cannes and Raindance. The Hunt, by the Polish director Mateusz Jarmulski, is an animated take on an 11-year-old boy’s coming of age and loss of innocence. Also a shout out to hot short film titles we’ve already covered in the 2019 film festival circuit, such as the Fox-Searchlight acquired Lavender and the animated revelation Facing It.Finally, a special mention to Bavure, an ambitious, abstract and sparse animated short that’s also playing in Cleveland Intl. and will be playing at Annecy. One of the premiere film festival locations east of the Mississippi, Tribeca has been dazzling audiences with the level of talent and premieres on display since their inaugural year in 2002. Why This Fest: When it comes to short film documentaries, Tribeca is one of the best places to land. Not only has it become known for its eclectic and hard-hitting lineups, but it’s become a welcome home for many short filmmakers. Many whose shorts play here go on to win further acclaim in other festivals and award shows. Though Tribeca is a dream U.S. destination for any short film project, the festival jury does an incredible job securing diverse voices from around the world. 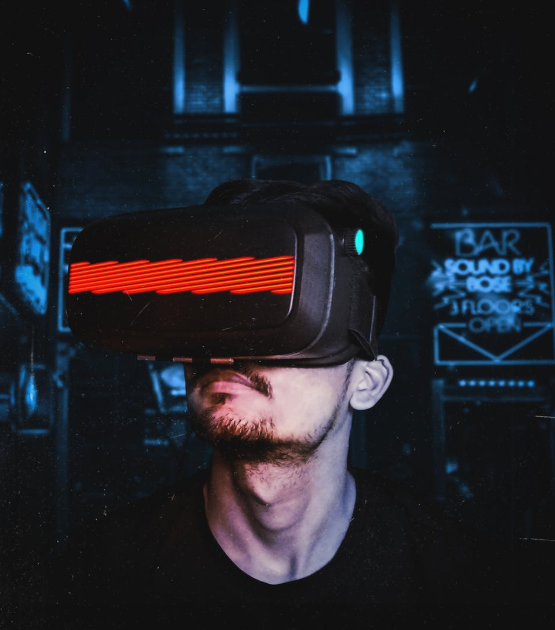 Instead of resting on their laurels, the Tribeca team continues to forge ahead and look to the future of cinema with over 30 immersive virtual experiences promised for this year. Tribeca is offering immersive filmmaking and 360° entertainment in this year’s program. What Films: Since this is a documentary-dominant festival, we will stick with a few selections that meet that genre. Ballet After Dark follows the real-life story of a dance troupe that use rhythmic movement as therapy for dealing with trauma and sexual abuse in their lives. Dancing and cinema always go well together, and this certainly feels like a story that needs to be told. El Vacio breaks all molds and conventions by combining home video and original animation to tell the stories of those most terribly affected by stringent immigration policies. For a very unique look into cinematic history, there’s Framing Agnes, an exploration of transgender artists recreating never-before-seen archival footage of transgender people in the 1950s. Sunny beaches. Lavish parties. The highest of high art in cinema. It’s all here at The Croisette. Why This Fest: Many traditions come and go, but perhaps only two filmic institutions have survived over 70 years while remaining as prestigious as ever: the Oscars and Cannes Film Festival. Since 1946, Cannes has been the gold standard for art cinema and global taste-making. There have been so many classic films that first premiered here we can’t even begin to count. Despite all the power and prestige, the festival has been very welcoming to film school students (Cinéfondation) and to budding short filmmakers (Short Film In Competition). Winning the short film Palme d’Or one of the supreme honors a short filmmaker can receive. 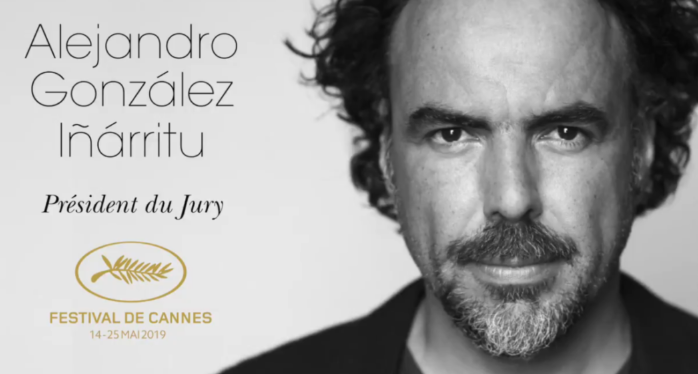 Alejandro G. Iñárritu is the first Mexican director to be named the President of a Cannes jury. What Films: While the 72nd edition of Cannes has yet to announce their film lineups, there’s been plenty of buzz. Everyone from Terrence Malick to Quentin Tarantino are expected to have their films in competition (if they finish post-production in time). We won’t know what films, short or feature, will be premiering until April 17th. Until then…speculate away! Next to the Annie Awards, these are the most significant awards for animation in the entire world. Why This Fest: The best animators from every major country (over 11,000 industry professionals) come together to premiere the best in animation for that given year. This festival doesn’t discriminate on anything other than talent and execution. You’ll find first time filmmakers alongside industry veterans for the big awards. But perhaps most exciting for 2019’s edition of the festival is the addition of three more sections to their program. Among the three are a special shorts section called “Graduation”. In this section, 48 thesis animation projects from film schools around the world have been chosen to play at the festival. It’s great to see a tradition this established still looking out for the budding filmmaker and ensuring new and young talent continue to have a voice. What Films: The Annecy shorts list is always superb, so it’s hard to try and single out a few, but we will try. One of the more humorous and timely selections come from Switzerland with Claudius Gentinetta’s Selfies. The elegant stylings of Symbiosis gives us a new animated short from the reliable and talented Nadja Andrasev (The Noise of Licking). We are also excited for Acid Rain, a trippy and complex short that we’ve mentioned earlier in this year’s festival coverage. 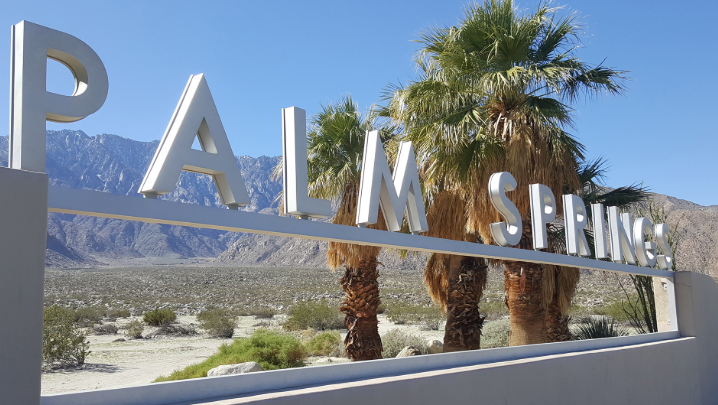 The most significant festival devoted to short films in the United States, Palm Springs often sets the tone for what short films catch buzz into awards season. Why This Fest: It’s hard to think that a desert town deep in California mainland would become a short film institution, but that’s exactly what happened. Now 28 years in, Palm Springs Shortfest usually receives around 5,000 submissions from over 100 countries. Out of that number, only 300 are selected and chosen to screen. If you manage to get in…? Chances are good your short is in for a long and prosperous film festival shelf life! More than 100 shorts at the festival have gone onto Academy Award nominations or wins, so this is a major destination for Oscar hopefuls. We also think Palm Springs has some of the best audiences, with this being the rare festival that only screens shorts and yet still nets an audience of over 20,000 annually. If you’re serious about watching, discussing and exhibiting short films, there’s really only one place to go: better book your flight today! This unassuming desert resort town hosts one of the biggest annual short film festivals in the United States. What Films: Unfortunately, we’re too far out yet to know for sure what films are screening. However, passes go on sale today! 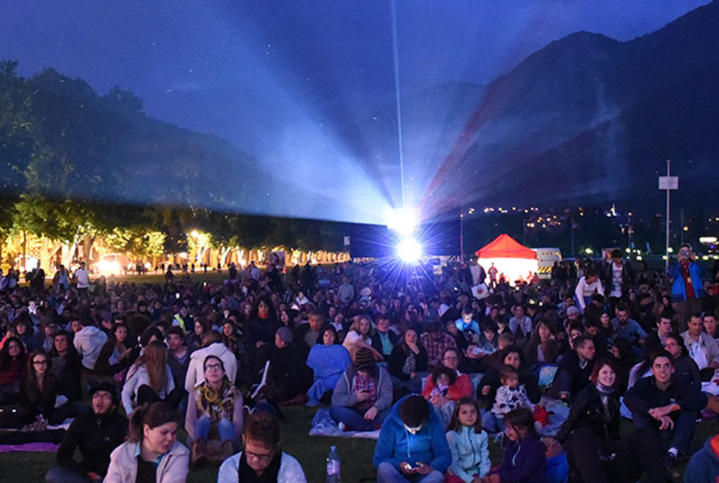 To learn more about the festival itself and the accompanying Short Film market (the largest market devoted to short films outside of Locarno), just visit here.